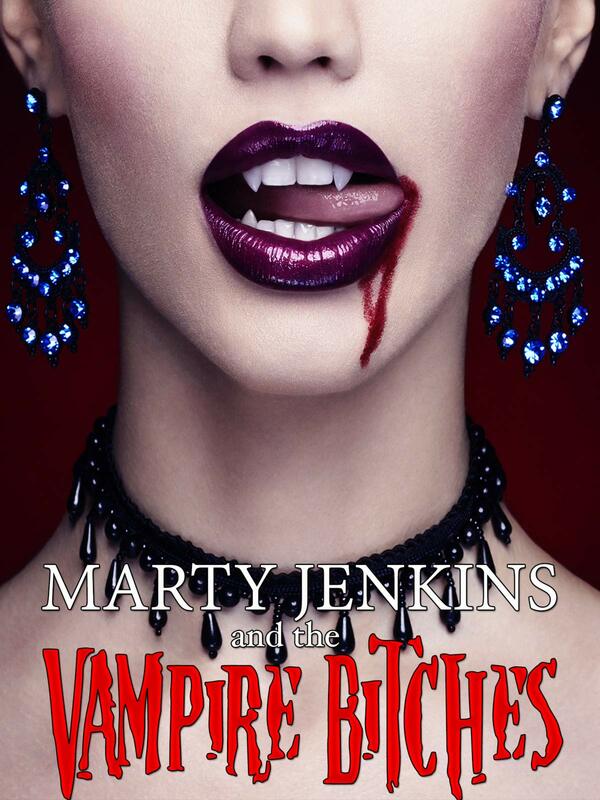 Marty is a lovable loser and his ex-girlfriend has joined the ranks of bloodthirsty vampire women who are intent on consuming all of his town. Now only Marty can save the day and possibly his relationship! "Fright Night" meets "Superbad"